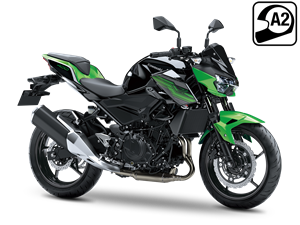 "Sugomi was central to our approach. 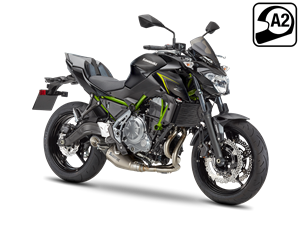 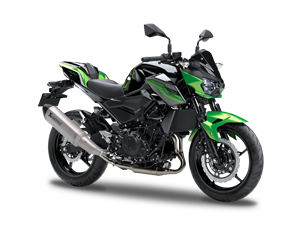 The visual appearance and styling play the same role as the engine and chassis performance, each contributing in equal measure"
A cutting edge rider-focused Supernaked with the sublime balance of power and handling. 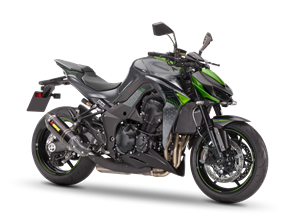 The tubular trellis frame houses a willing and responsive 4-cylinder engine while the styling and rider experience reflect a refined and raw feeling that only Z riders can experience. 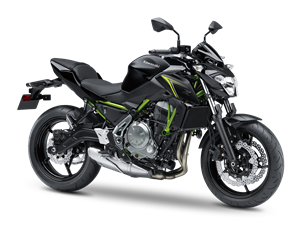 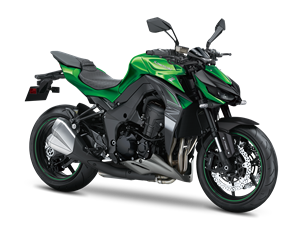 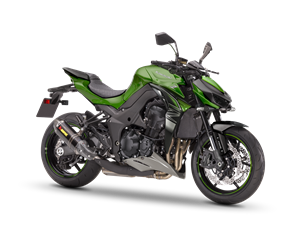 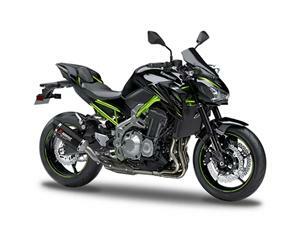 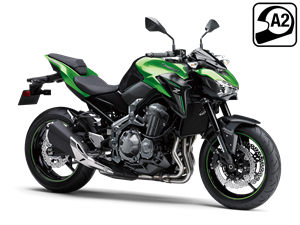 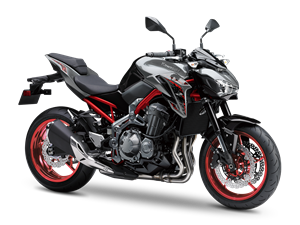 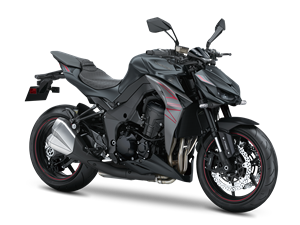 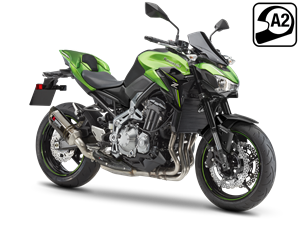 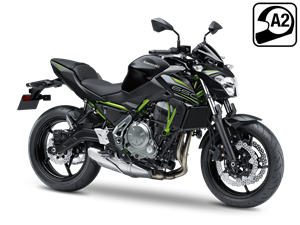 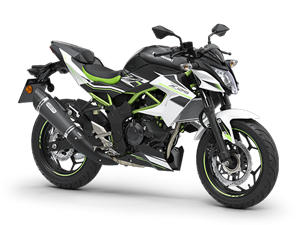 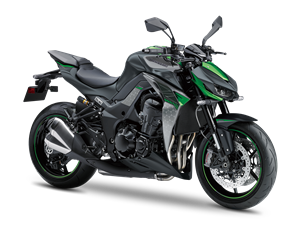 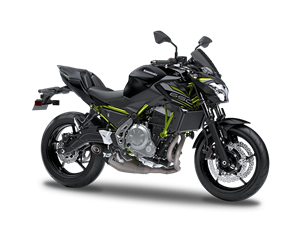 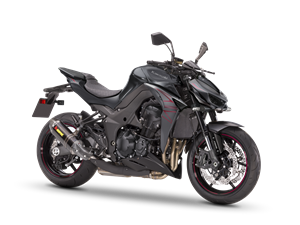 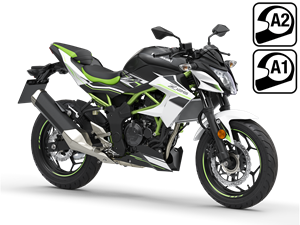 Light, nimble and eye-catching, the new Z650 enjoys stunning looks thanks to its unique Kawasaki Sugomi design influences while lusty performance and impressive torque is willingly delivered by the compact 650cc parallel twin, water-cooled engine.